The Action Advertiser posted An explainer | Fond du Lac's Forest Mall a sign of a retail apocalypse? Don't be so sure. 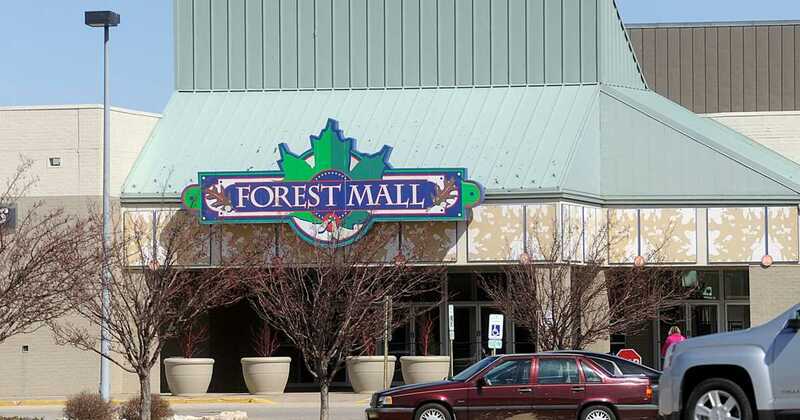 Fond du Lac's Forest Mall a sign of a retail apocalypse? Don't be so sure.